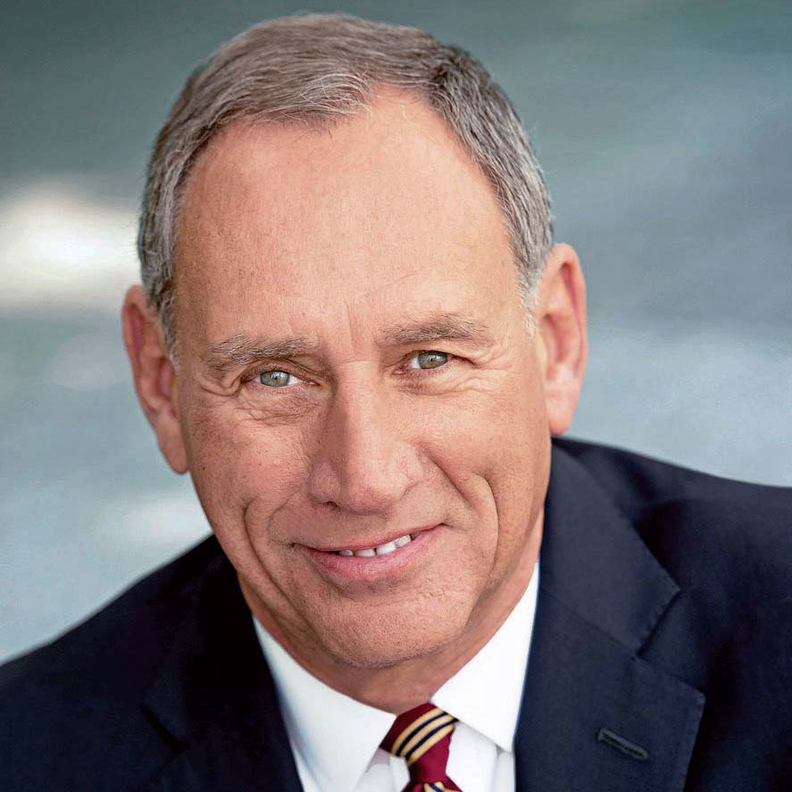 Former Cleveland Clinic CEO Dr. Toby Cosgrove is heading to Google, where he'll be executive adviser to the Google Cloud healthcare and life sciences team. In the role, he'll help the company pursue what Google and others are calling the "quadruple aim" of lowering costs, improving the patient experience and outcomes, as well as making the healthcare experience better for providers. The addition of provider experience to the so-called "triple aim" reflects the burden providers face when dealing with an ever-increasing amount of data and digital technology in healthcare, according to Google. "Over the course of (Cosgrove's) career, he has seen firsthand how digitization has improved—and hampered—healthcare," wrote Dr. Gregory Moore, Google Cloud vice president of healthcare, in a blog post. To that end, Cosgrove and the Google Cloud team will work to figure out how to use new technology while making the user experience—for both patients and providers—better. One way Google Cloud leaders want to do that is with the Cloud Healthcare application programming interface, a tool for users to pull healthcare data from various sources so they can analyze it in the cloud. Since leaving the helm of the Cleveland Clinic at the end of 2017, Cosgrove has served as an executive adviser for the health system. During his tenure, the system's revenue grew from $3.7 billion in 2004 to $8.5 billion in 2016, growth that was fueled by new locations and services. Toward the tail end of his time at the clinic, Cosgrove served on President Donald Trump's Strategic and Policy Forum, a group of business executives that disbanded in August 2017.